In a new Nintendo Direct video presentation, Nintendo threw a rustic party for a free downloadable software update for the Animal Crossing: New Leaf game. The free update launched alongside the Nintendo Direct, and will also launch as part of a packaged version with the full game called Animal Crossing: New Leaf – Welcome amiibo exclusively for the Nintendo 3DS family of systems in December. This updated version of the classic Animal Crossing: New Leaf game adds amiibo functionality, which opens up a whole neighborhood of fun new possibilities. By tapping the new Welcome amiibo cards for Animal Crossing: New Leaf – Welcome amiibo launched Dec. 2 and the 16 previously released Animal Crossing amiibo figures, you can welcome villagers in their very own RVs to a special new RV campground. To view the Nintendo Direct video in its entirety, make yourself at home and visit http://www.nintendo.com/nintendo-direct. 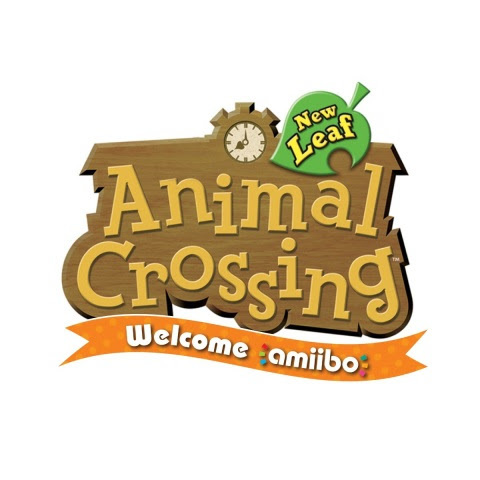 While many of the new features introduced in the Animal Crossing: New Leaf – Welcome amiibo update use amiibo, there are many that don’t need amiibo at all. This makes the update perfect for all players, regardless of how many cool amiibo they own. New Life for Animal Crossing amiibo Figures! : The 16 Animal Crossing series amiibo figures let you invite special guests into your game with their own RVs, where you can interact with them on their day off from daily duties in town. These characters will also offer players an in-game Wii U console item or New Nintendo 3DS XL and New Nintendo 3DS items, which give players access to new games Desert Island Escape and Animal Crossing Puzzle League, which are almost like new games in themselves! Wisp’s Wishes: By finding the magic lamp in the main game, you will unlock amiibo functionality. Once acquired, you can use the lamp once a day to summon the ghostly Wisp, tap a compatible amiibo and invite that respective amiibo character to your village. Do you want to live in a village full of ducks? Or cows? By using specific amiibo, you can make that wish come true! New RV Campground: After updating the game, you will notice a new area in your town. This new campground offers different interactions with special villagers and new shopping opportunities, as well as Harvey, a hilarious new character that will assist with all your campground needs. By tapping certain amiibo figures or cards, a character will show up in her or his custom and stylish RV. This even applies to some non-Animal Crossing amiibo like the Inklings from Splatoon and Wolf Link from The Legend of Zelda: Twilight Princess HD. More to Play! : The in-game Wii U console item unlocks the Desert Island Escape game, while Animal Crossing Puzzle League can be accessed with the in-game New Nintendo 3DS XL and New Nintendo 3DS items. The Wii U and New Nintendo 3DS XL and New Nintendo 3DS items can be obtained via fortune cookies at the Nooklings’ shop, but it’s much easier to obtain these items when you scan any of the 16 Animal Crossing amiibo figures. MEOW Coupons: By earning new MEOW (Mutual Exchange of Wealth) Coupons, you can obtain unique in-game items at the campground or from your visiting animal friends. To earn these coupons, you must complete new daily or weekly Town Initiatives, like pulling a set amount of weeds or gathering certain seashells. Say Cheese! : With the new amiibo Camera mode, you can take the coolest in-game selfies ever. By gathering your favorite villagers, you can snap a photo and save it to view whenever you like! You can even share with friends using the 3DS Image Share tool. No amiibo are needed for this mode, but by tapping an amiibo you can take photos of your new villager friends! What Do you Do With a New Storeroom? : Store things, of course! With the Animal Crossing: New Leaf update, you can use your Bells to obtain a new storeroom for your house at Nook’s Homes. You can access this storeroom from anywhere in your house and it stores tons of collectibles. 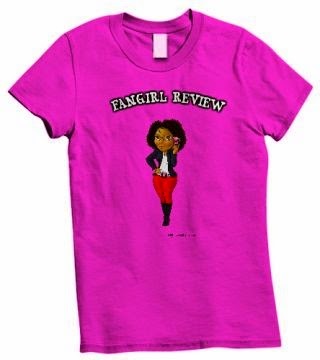 Maybe you can even hide a dusty old umbrella in there. Isn’t that where all dusty old umbrellas are stored? Decorating is Easier Than Ever! : Animal Crossing: New Leaf – Welcome amiibo lets you customize your home by moving around your furniture and items using the Nintendo 3DS touch screen. This makes setting up a perfectly styled room easier than ever. Happy Home, Happy Transfer: If you have save data from the Animal Crossing: Happy Home Designer game, you can link your save data and unlock 20 giant furniture items to spend your Bells on in Animal Crossing: New Leaf. What do we mean by giant furniture? Well, just that. This new furniture is HUGE and will definitely make an impression in any home. 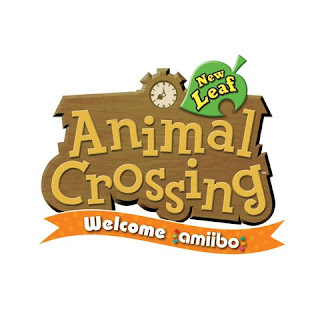 For more information about the free update, visit http://www.nintendo.com/games/detail/animal-crossing-new-leaf-welcome-amiibo-3ds. For more information about Animal Crossing: New Leaf, visit http://www.animal-crossing.com/newleaf/. For more information about amiibo, visit http://www.nintendo.com/amiibo.